Survive in a ruined Akihabara. Original 02/12/19 at 4:12 a.m.: Nippon Ichi Software has announced Jinrui no Minasama he, or To All of Mankind, a new survival adventure game developed in collaboration with Akiba’s Trip and Octopath Traveler developer Acquire for PlayStation 4 and Switch, the latest issue of Weekly Famitsu reveals. 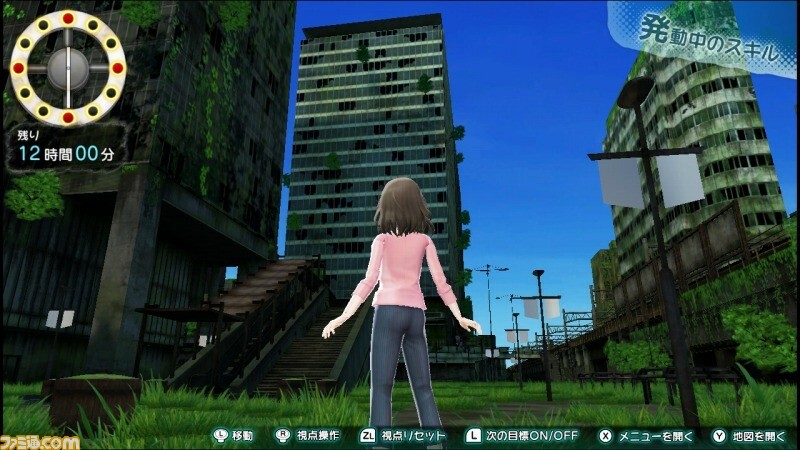 The game is being made with the concept of “girls surviving in a somehow ruined Akihabara.” Weekly Famitsu has information some of the game’s systems and characters, but details have yet to leak. Character design is being handled by Yuu Akinashi. 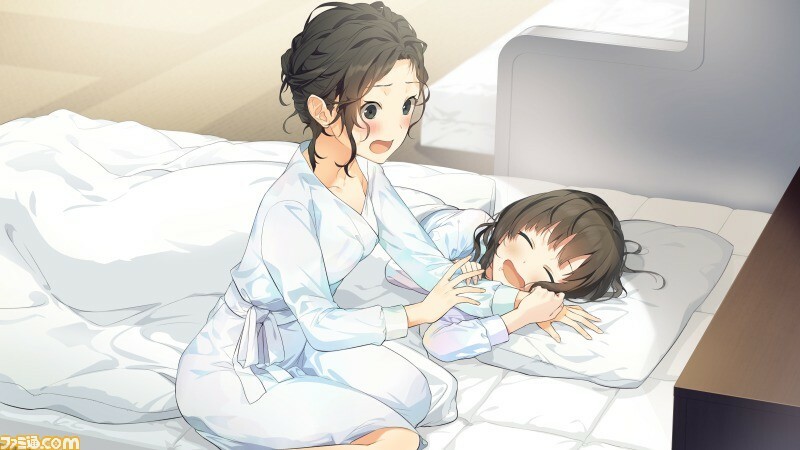 Update 10:35 p.m.: To All of Mankind will launch for PlayStation 4 and Switch on May 30 in Japan for 6,980 yen. Its producer is Nippon Ichi Software’s Gen Suganuma. Kyouka Shintou (voiced by Mana Satou) – The always energetic mood maker. She likes manga and anime. Isana Shouni (voiced by Yukino Tsubaki) – She is like a mother to the group. She is good at cooking. Erina Kashi (voiced by Nanahira) – The pure gamer. Kazumi Komatsu (voiced by Sana Hoshimori) – The hyperactive one. She acts upon her instincts. She is like an older sister to the group. Yuyuko Oura (voiced by Mina Nakazawa) – She is a quarter French. She loves books and has a variety of knowledge. There will not be any male characters in the game. 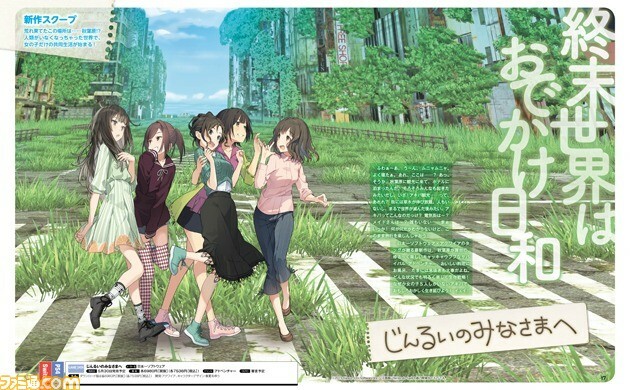 It will only follow the lives of these five girls, who come to Akihabara to see the sights, but wake up in their hotel in a ruined town overgrown with vegetation and without a person to be found. 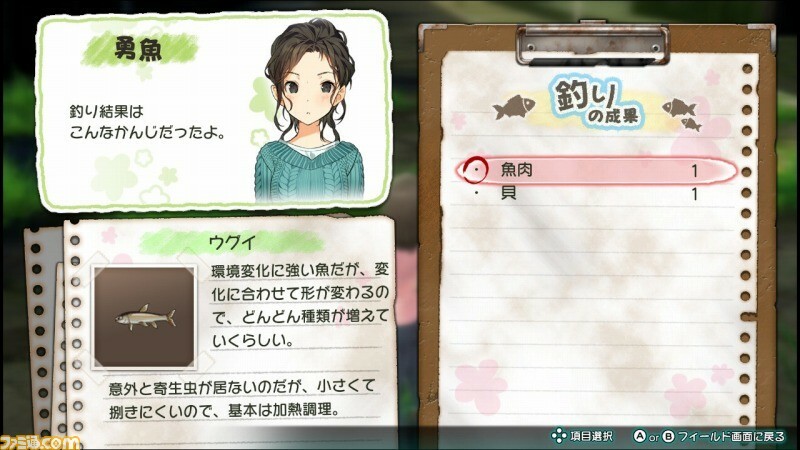 Players will explore Akihabara, use tools, capture wild animals, farm, fish (in Kanda River) in order to survive.